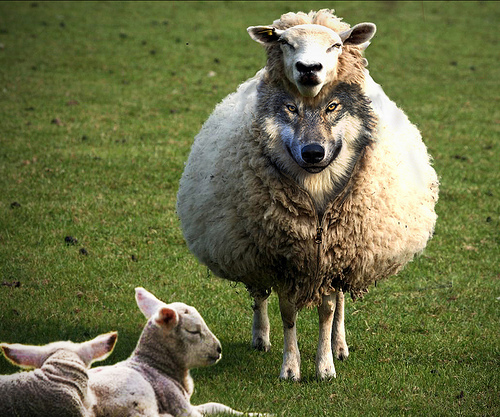 “Many claim to be God-fearing and loving” when truly they are but Evil in the Wolf in Sheep’s Clothing. Rejoice in Evil being overcome in your life by the Love of Jesus and the Father. for it is a sign that Evil is losing its battle against you. knowing you are doing His work in serving Me.